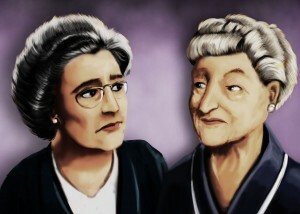 Our literary journal honours Agnes Macphail and True Davidson, two women whose lives and work enriched our country. Their tenacity and forthrightness continue to inspire. 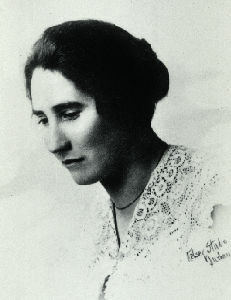 Agnes Macphail (1890-1954) was the first woman to be elected to the Canadian House of Commons and one of the first two women to be elected to the Ontario Legislative Assembly. 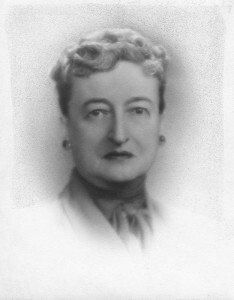 Jean Gertrude “True” Davidson (1902-1978) was a writer, teacher, and politician.